Nas' Stillmatic dropped at the tail end of 2001, and he delivered the most talked about record for the next several years. "Ether" is regarded by many as the best hip-hop diss song of all time. Rappers began to use the term "ethered" to describe how they would annihilate enemies, further solidifying the legendary status of the track. Months after the album dropped, Nas did an interview with Wendy Williams that has only just resurfaced. Wasit deep in the beef with Jigga, Nas lashes out at his nemesis by calling him out for associating with R. Kelly. Lifetime’s Surviving R. Kelly six-part docu-series reexamined the history of R. Kelly's alleged sexual misconduct, but they failed to grab this key sound clip from the Nas interview. “I don't put out no movies, that’s not my style,” Nas stated on Williams' old radio show on New York's WBLS. 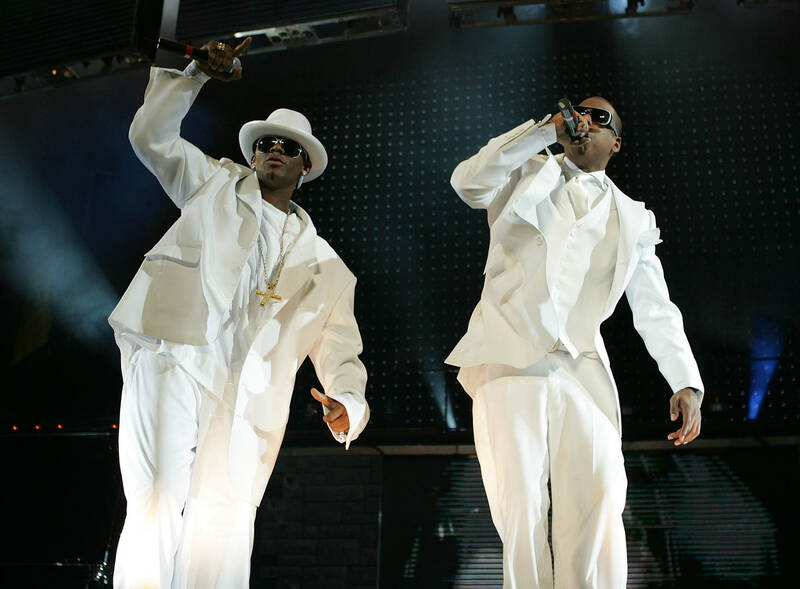 It appears that Nas was referencing Jay-Z's move of making visuals to take shots at Mobb Deep and others at Summer Jam in 2001. “I could have shown the R. Kelly video that everybody’s talking about, made fun of it and shown Jay hanging out. When Jay and them was in there doing Best Of Both Worlds, you can’t tell me Jay didn’t see a 14-year-old girl come in the studio and sit on R. Kelly’s lap. You gonna sit here and tell me, that working on that album, he ain't never see no 14-year-old girl come in the vicinity?" “You’ve seen it go down," Nas continued. "I’ve been around R. Kelly … I’ve been on tour with him, it didn't last too long. But I been around him. I didn’t see no 14-year-old, but I talked to the man and I seen there’s a little problem there. The brother needs help and I pray for him. But if I sit here and did an album about women with him, I'm definitely maybe indulging in... he had to be indulging in some 14-year-olds. " YG Teases Sequel To "F**k Donald Trump"